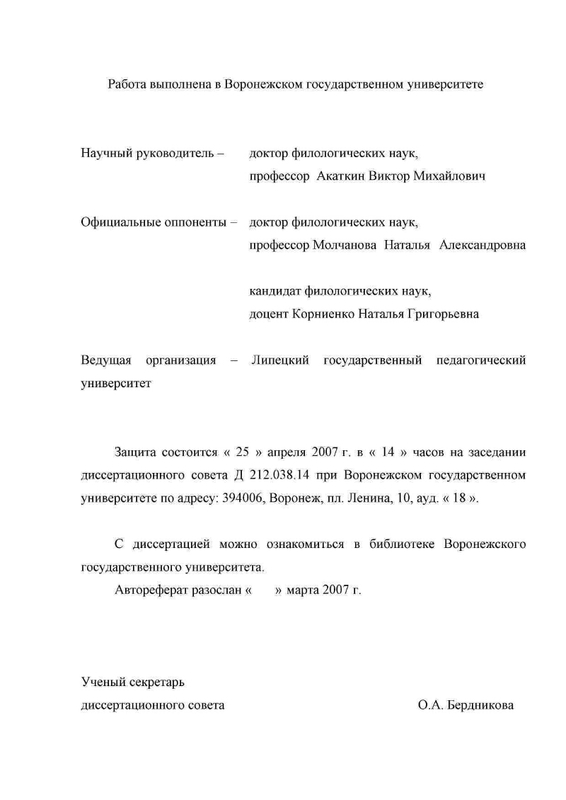 Manukovskaya, Tatiana Vasilievna (candidate of philological sciences). Place of defense: Voronezh. state. 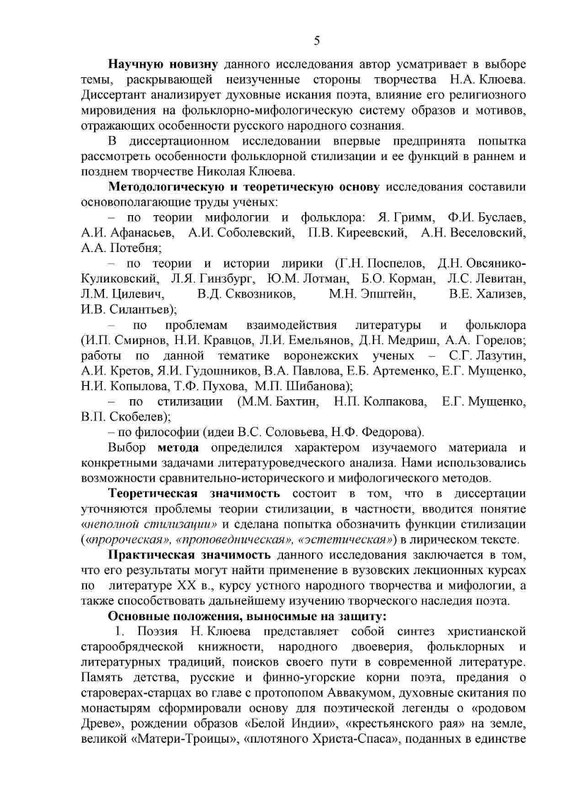 un-t. - Bibliography: p. 21-22 (6 items). 1. 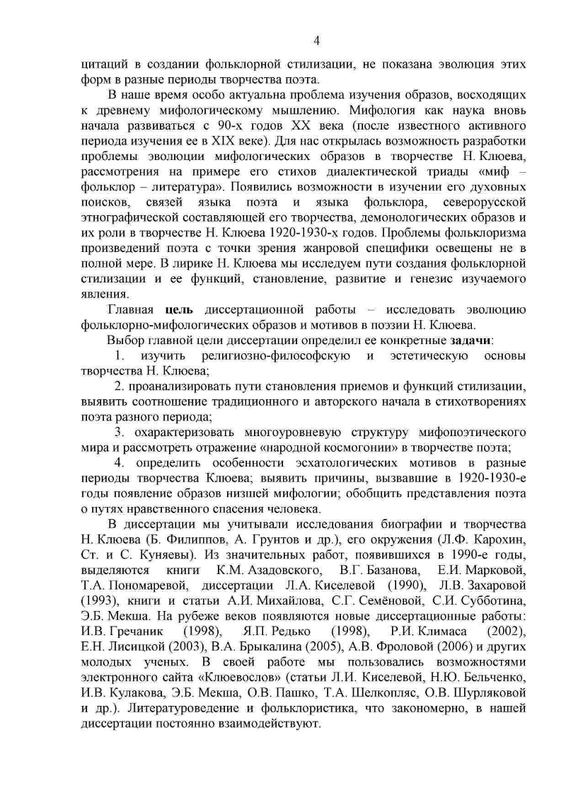 Klyuev, Nikolai Alekseevich (1887 - 1937) - and folklore - Abstracts of dissertations. 2. 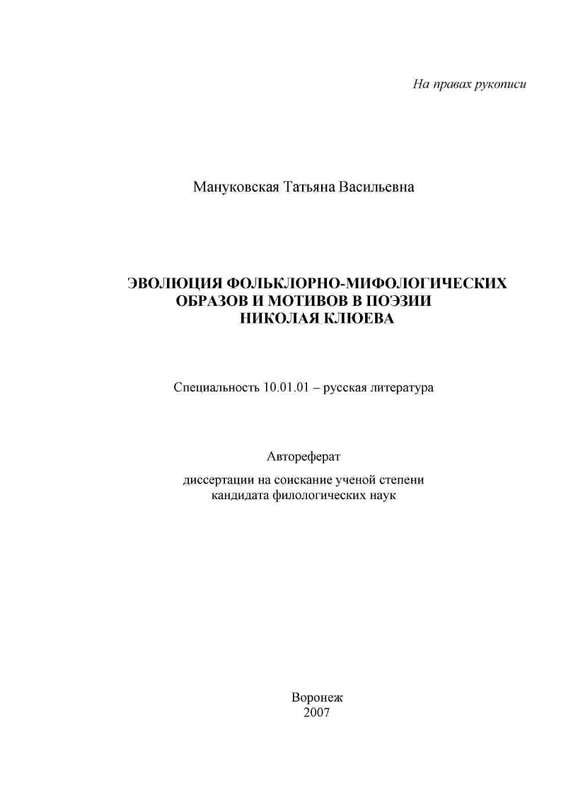 Russian language (collection). 3. 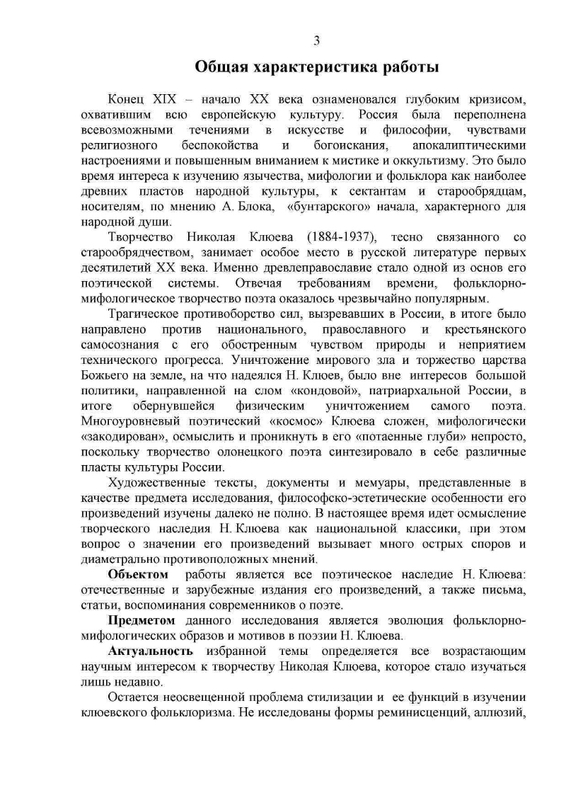 Russian literature.